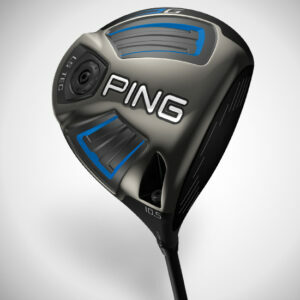 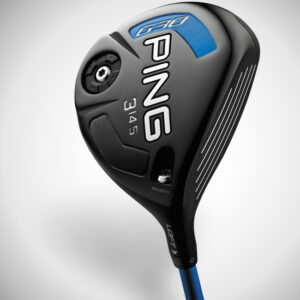 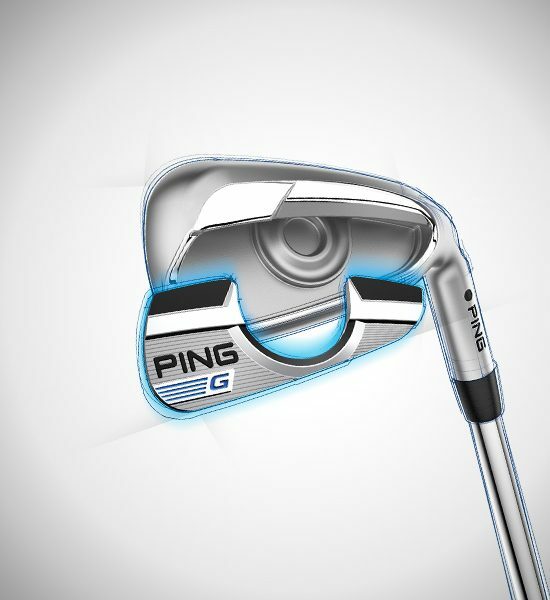 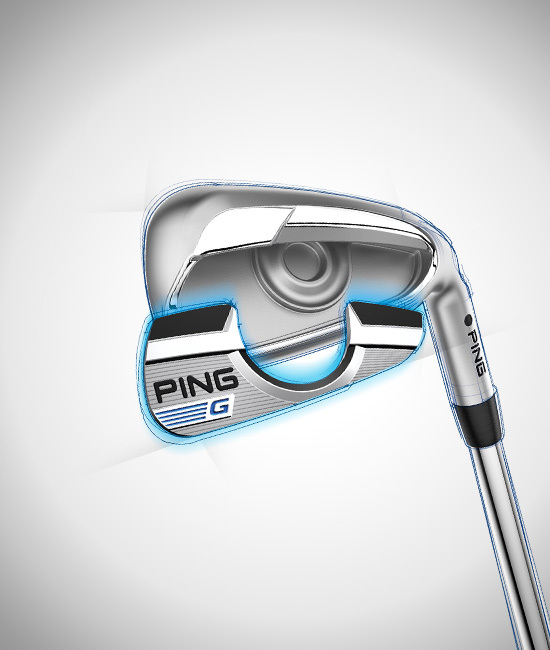 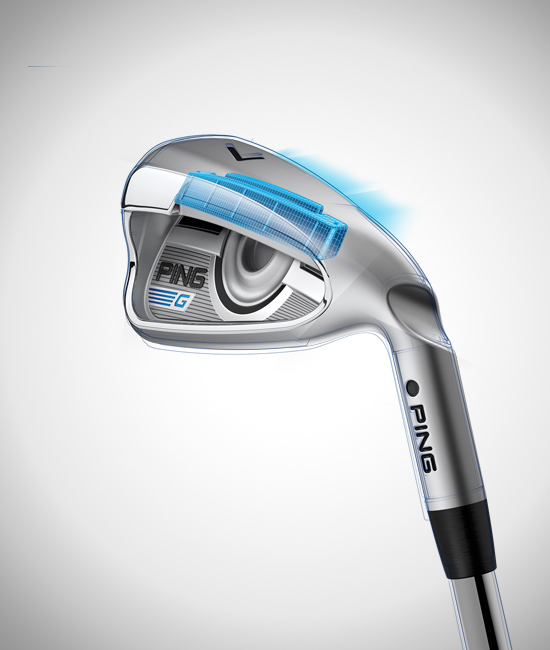 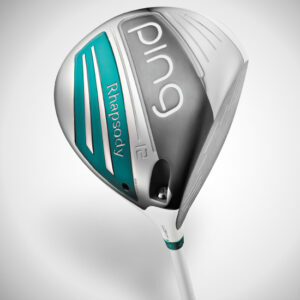 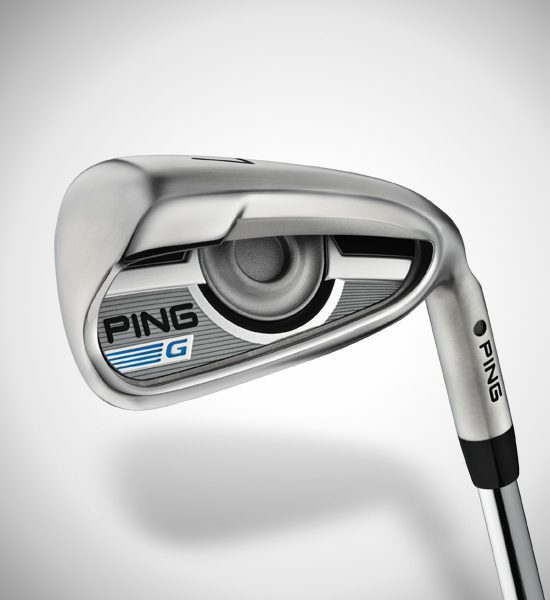 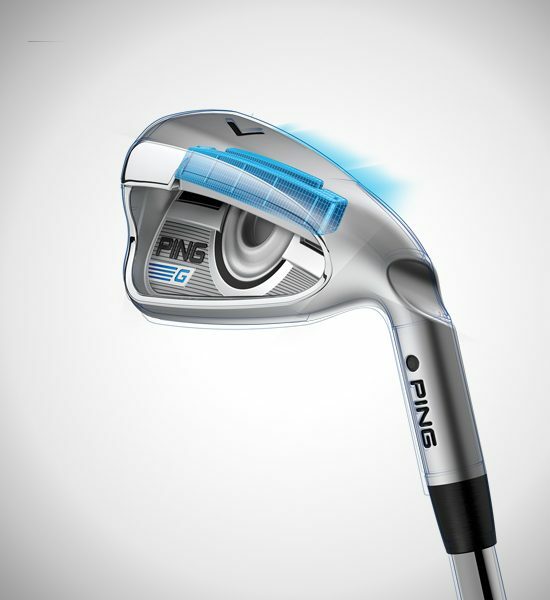 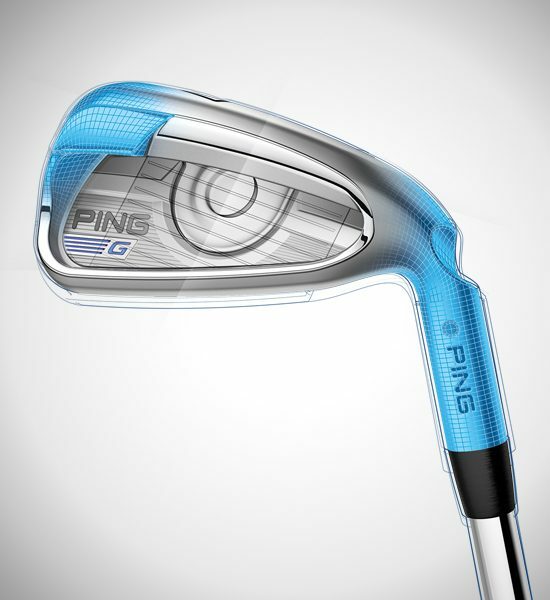 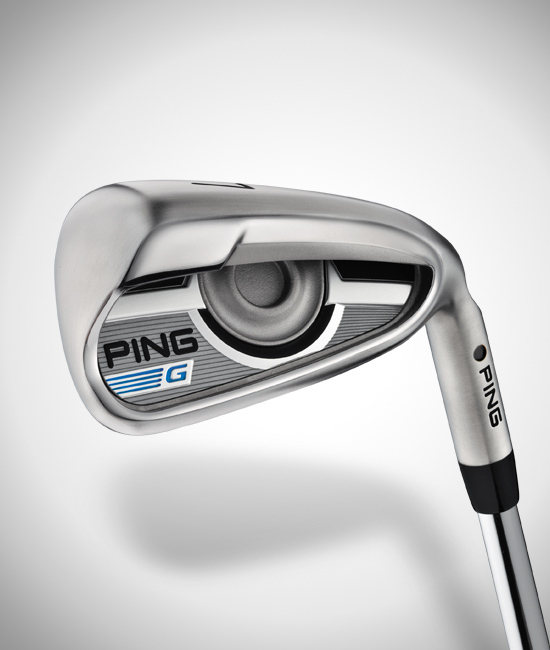 Contributing to improved performance in the G irons are PING’s proprietary AWT 2.0 Ascending Weight Technology shafts, an optimal combination of physics and feel. 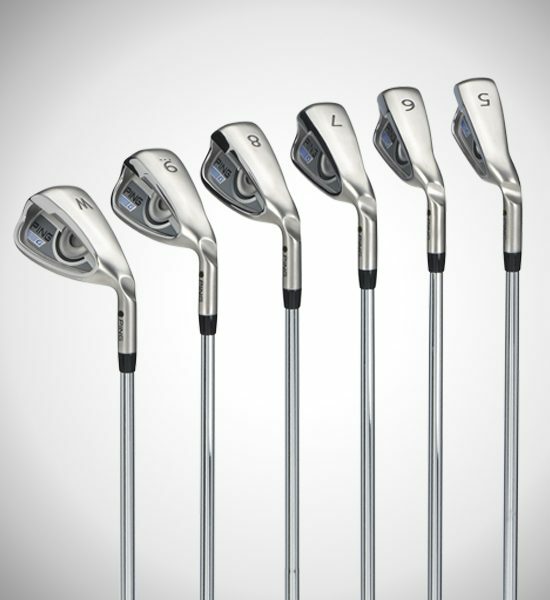 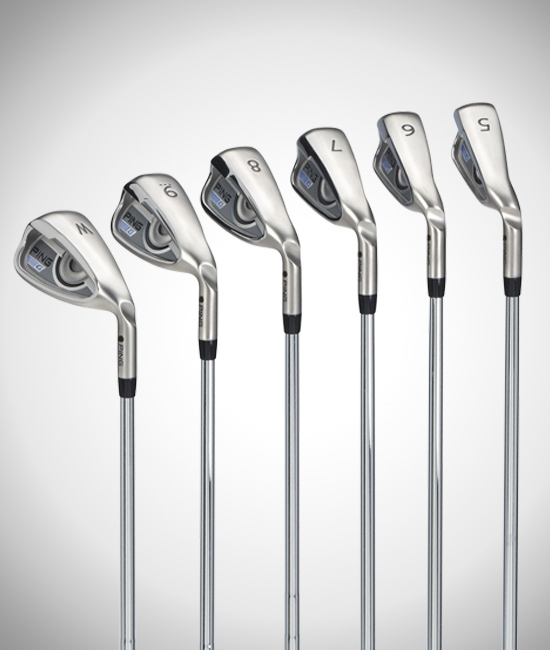 They get lighter as they progress from the short irons to the long irons. 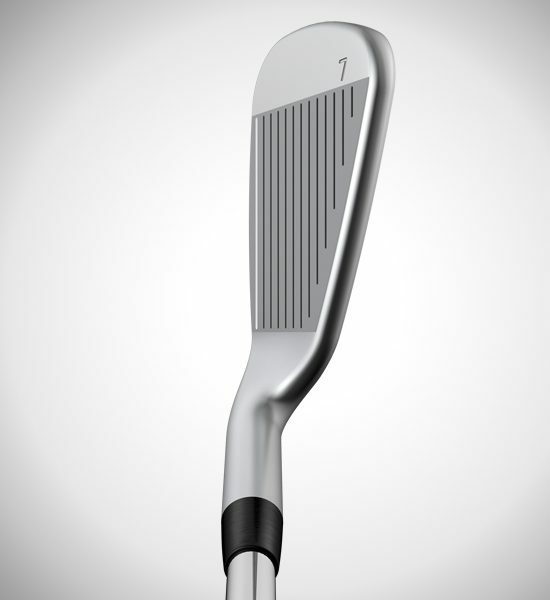 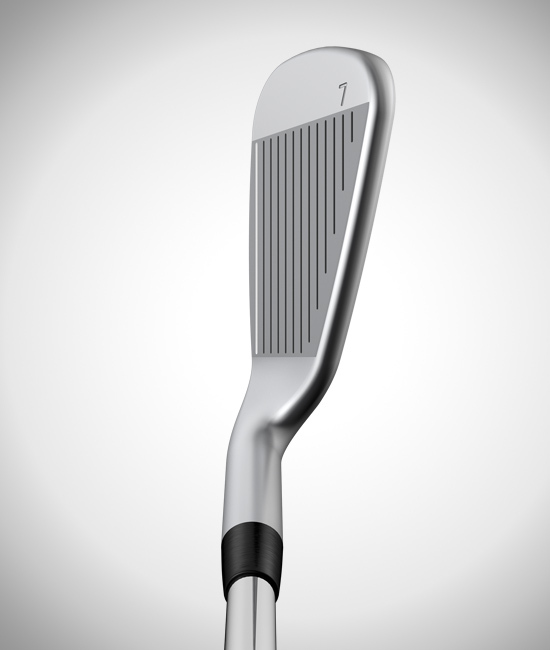 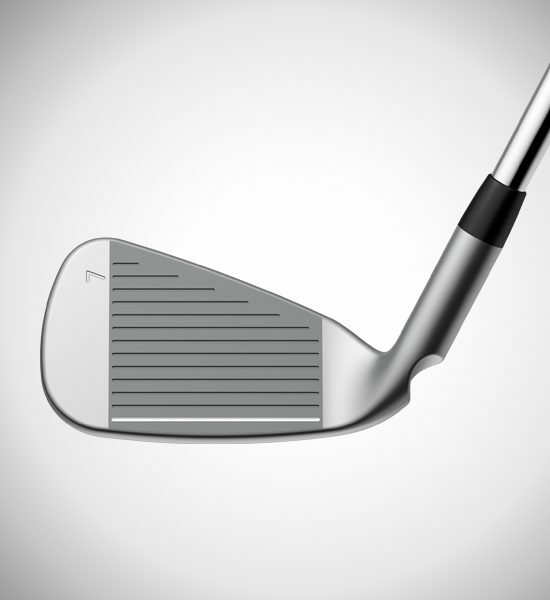 Lighter long-iron shafts help square the clubface to increase clubhead speed for distance and accuracy. 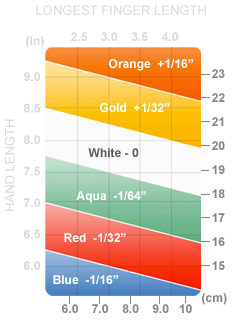 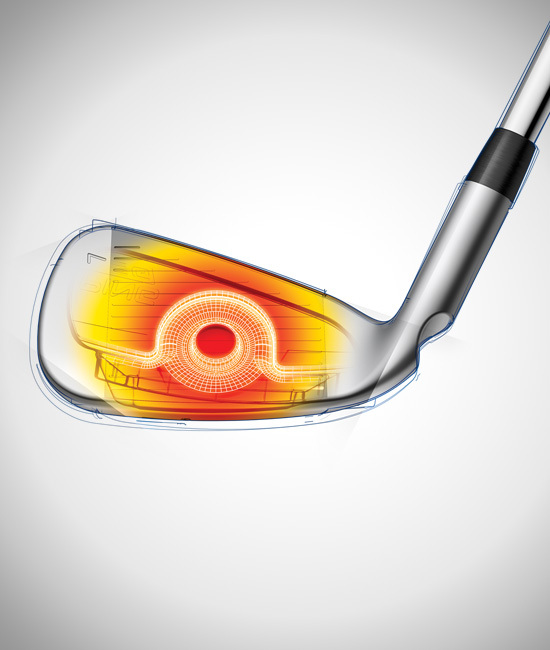 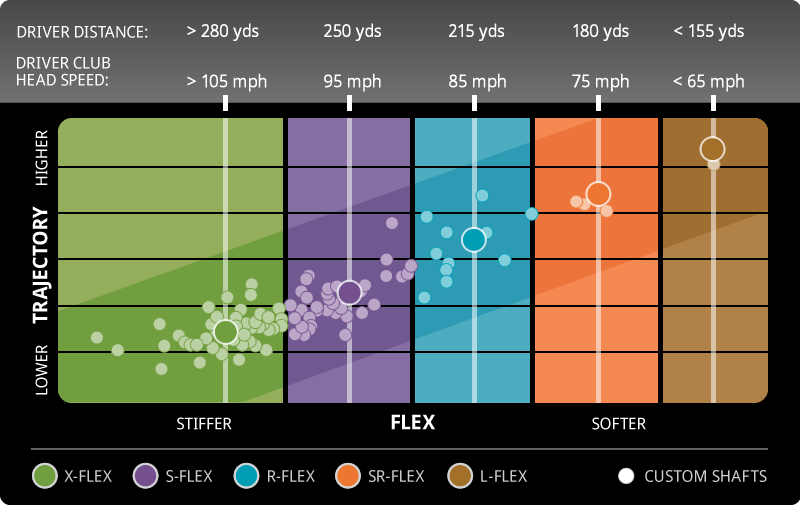 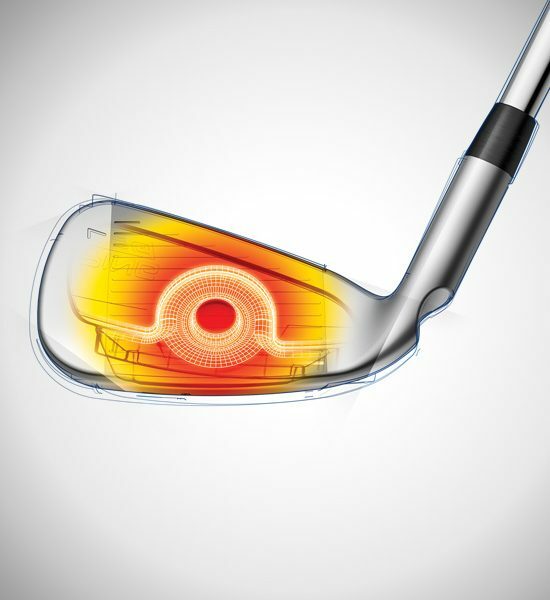 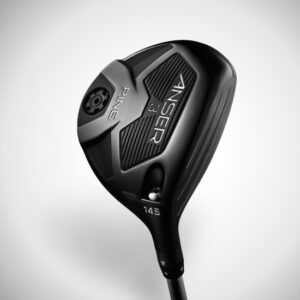 Short iron/wedge shafts are heavier for improved trajectory control and feel.